Mono-Crystalline Solar Panels are created from a single continuous crystal structure. 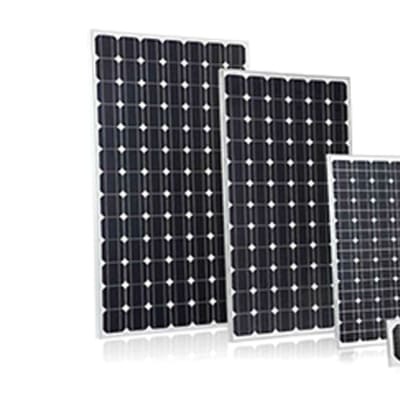 A Mono crystalline panel can be identified from the solar cells which all appear as a single flat color. They are made through the Czochralski method where a silicon crystal ‘seed’ is placed in a vat of molten silicon. 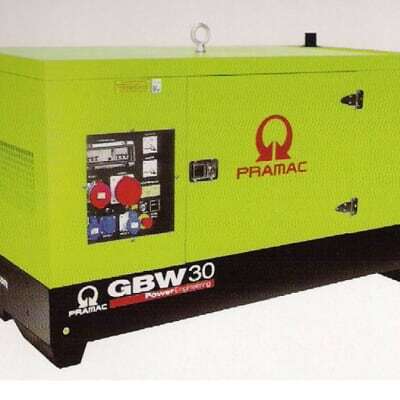 They have power range from 30W - 300W. This is a Single Phase Inverter that has an electronic device or circuitry that changes direct current (DC) to alternating current (AC). 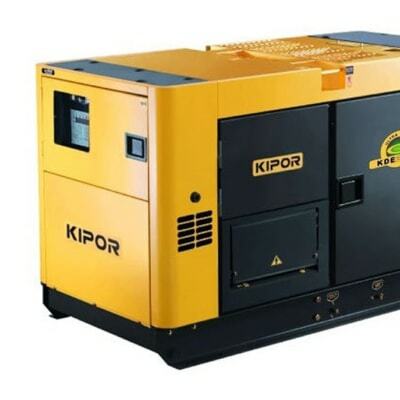 It has a power range from 1Kva - 5kva. An Open Frame generator with a power range from 2.2 - 5KVA. 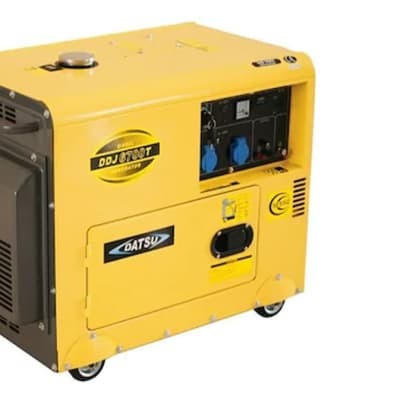 A Super Silent generator with an Auto Transfer Switch and has a power range from 8.5 - 25KVA. This is a battery with a unique alloy formulation, super-thin glass fibre with super starting power and long life. 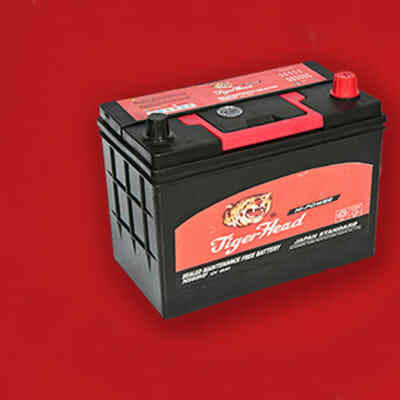 It is a dry - charged and maintenance free car battery. This is a square-shaped lead-acid battery with a low discharging rate and it has a nominal voltage of 12V. 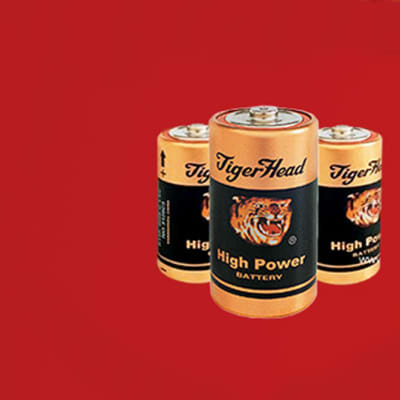 The Tigerhead car battery is produced with the most advanced technology. It offers you the most reliable quality. 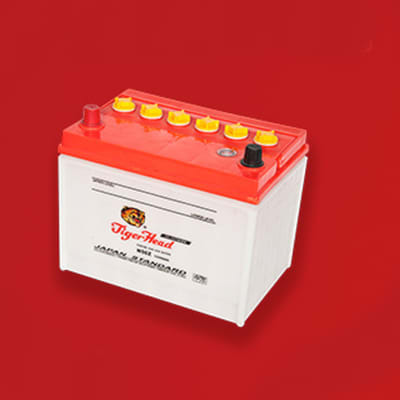 It is a lead-acid battery which has superior starting power, extended battery and life and minimizes water loss. 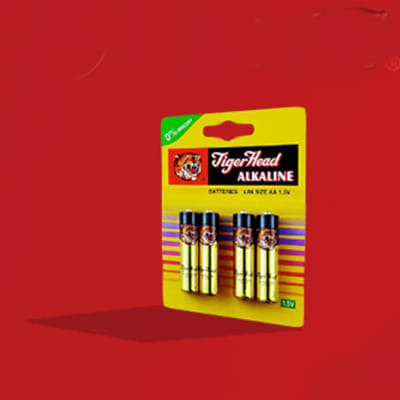 These are super quality batteries with long discharge period, stable performance and excellent leak-proof function. It also conforms to the requirements of environment protection. A mercury-free alkaline battery is one of the new chemical powers that have been researched and developed in recent years. 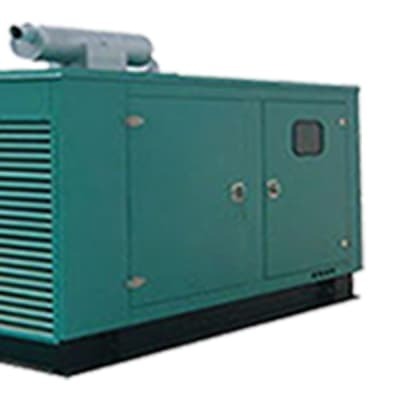 It has the characteristics of high capacity, good property and wide usage range. No mercury-pollution to the environment. The capacity of the battery is several times higher than the common battery. 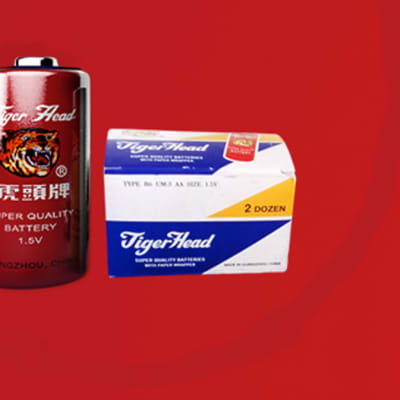 These super quality batteries are made of high-quality raw materials and have the characteristics of strong-electricity, long-durability, good-property, leak-proof, fashionable covers. 1.5V with a pack of 20 batteries. A Silent & Open Frame with a Stamford Alternator with a Deep Sea Controller and Auto Transfer Switch 13 - 2000KVA. Lighting/Cell Phone/Laptop Charging Solar laptop chargers typically have a wattage of about 5 to 21 watts on average. The larger the solar panels are, the higher the wattage. You also have to consider the charger’s surface area, because it’s a good indication of its charging capacity, performance and how efficient it will be at charging your laptop. The more output power your charger has, the more devices you’ll be able to use it for. To find out what the output power is in your charger, simply test them one by one. 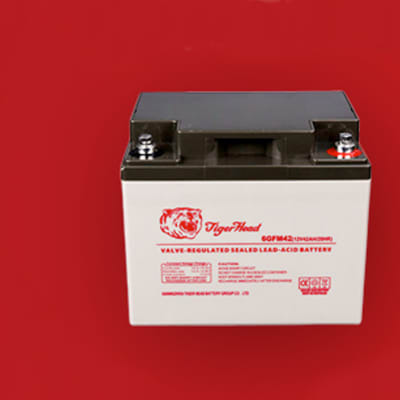 The state-of-the-art lead-acid battery is the valve-regulated type (sometimes called "sealed" or maintenance-free), which fixes the acid electrolyte in a gel or in an absorptive fibreglass mat. The advantage of this design is that the battery needs no water additions, can be operated in any position and can be used in close proximity to people and sensitive equipment. 70AH - 200AH. A Super Silent Auto Transfer Switch which can smooth the output but also can provide reasonable protection against the overload of the whole set, thus avoid damage to the set. 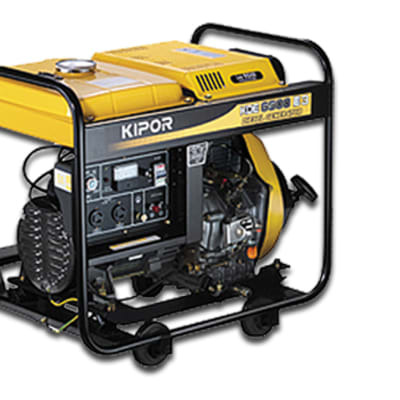 8.5 - 25KVA. 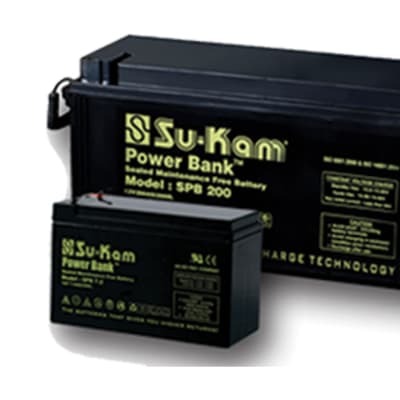 SU-Kam batteries are trusted for performance and durability. 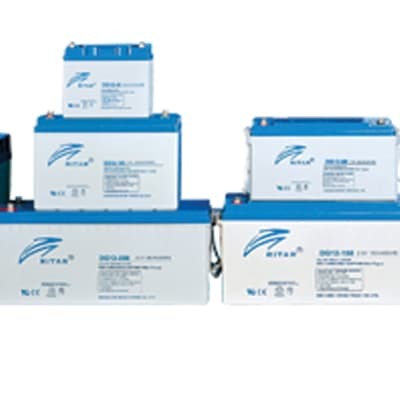 Get dependable Sukam deep discharge batteries for your inverter. 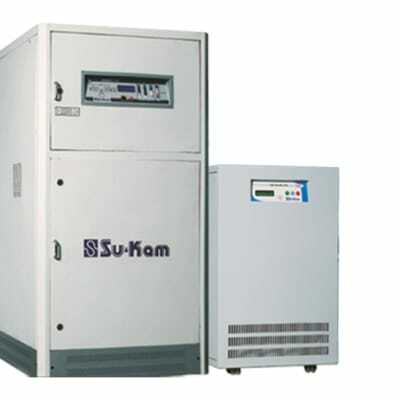 Sukam deep cycle batteries are high technology batteries for superior inverter performance. 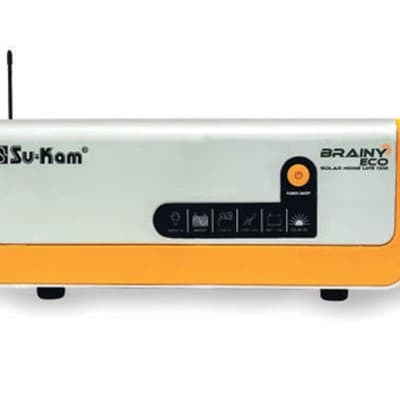 And when matched with Su-Kam inverters, you get the power combination for extended power backup and long-lasting performance. SU-Kam Power Bank series of Batteries are specially designed for optimum performance, very long life, and high reliability. 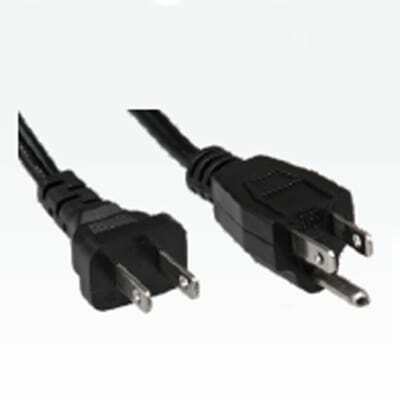 These are eminently suitable for a wide range of applications. 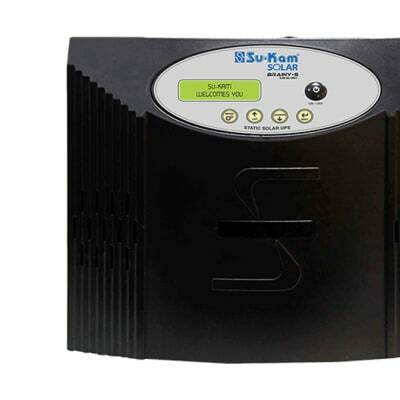 Su-Kam’s Solar Charger Controller is a system with advanced MOSFET based PWM Technology. 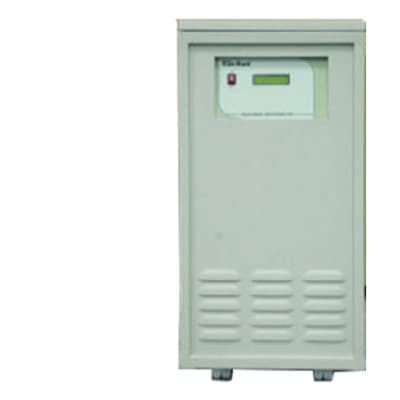 The term “charge controller” refers to a device that charges the battery from the solar panel. The controller is for off-grid solar systems. This protects the battery from getting overcharged using the solar module and over discharged by the loads. The charging process has been optimized for long battery life and improved system performance. The comprehensive self-diagnostics and electronic protection functions prevent damage from installation mistakes or system faults. 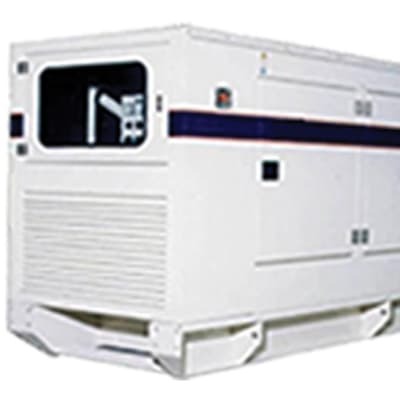 Sukam Intelli Q UPS 7.5KVA/192V. 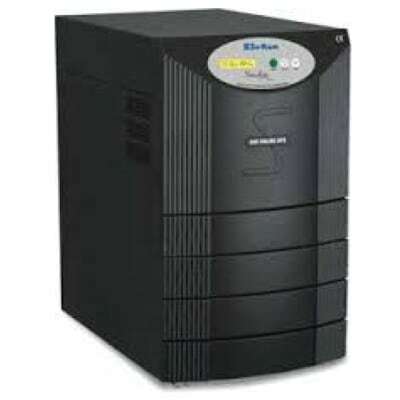 Su-Kam’s Intelli Q Series is a conversion UPS with a transformer isolated inverter. Intelli Q has a compact footprint and high quality output to provide the ultimate power protection for “mission critical” applications: data processing, telecommunications, industrial processes, security and electro medical systems. Besides having fuzzy logic controlled battery charging, scalable run-time, cold start, it also allows you to control and analyze your power quality through power manager solution. 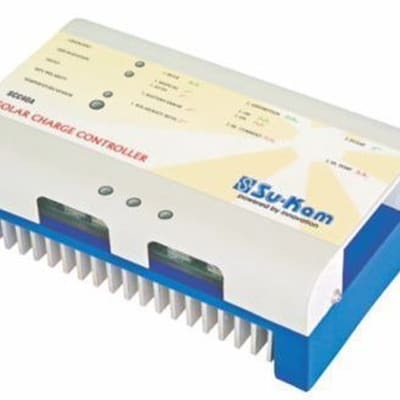 Zero change over time solar static UPS that is the perfect system to run all kinds of sensitive appliances through solar power and mains when connected with Su-Kam®’s MPPT or PWM solar charge controller. 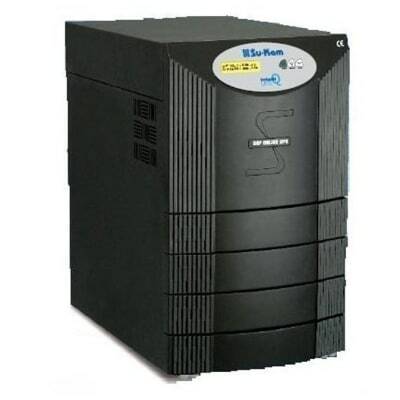 This brilliant product combines the features of Online UPS and Solar Power Conditioning Unit to give reliable and steady power to your computers, modems, servers and other sensitive appliances. 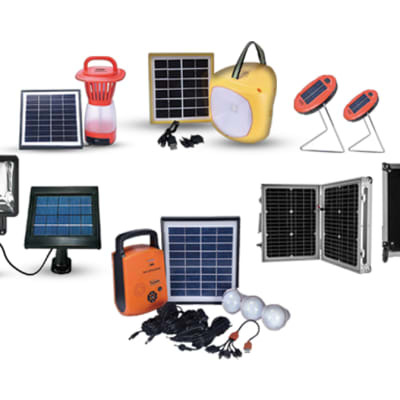 It can operate on both solar power as well as power from the grid, but it always gives priority to solar power.